Technology continues to disrupt the way companies do business, and seemingly no industry is safe. 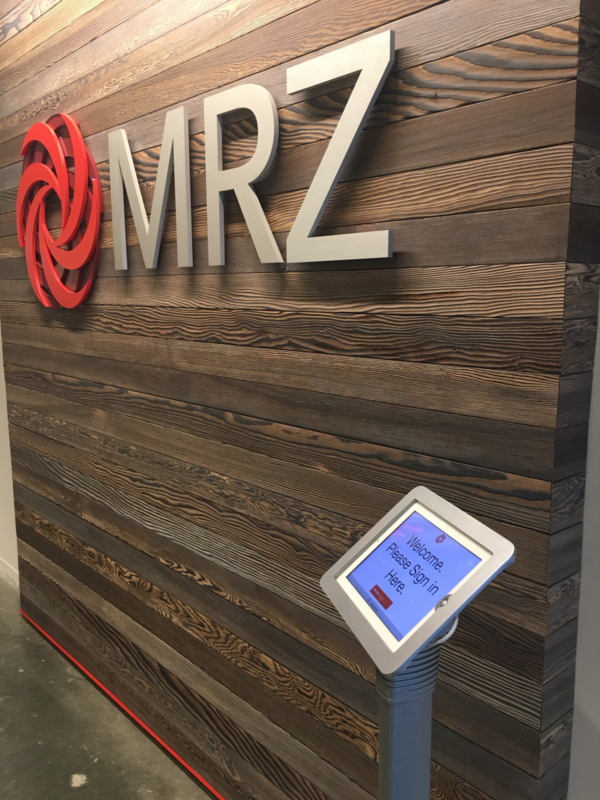 As more of Houston-based CPA firm MRZ’s services and interactions with clients moved to the digital space, it shifted the way the 100-person company thought about its physical office setup. Company leaders wanted in-person meetings with clients to reflect the same efficient, technology-focused experience customers received in their digital interactions with their financial advisors. Middleton began exploring options for a digital check-in system. It was the perfect time to do so, as the company — in an effort to continue to modernize the reception experience for in-person clients — changed its entrance so that when you walked off the elevator, you entered into a common area rather than up to a reception desk. Knowing that he needed a digital system that would take over the role of receptionist at MRZ, Middleton ultimately settled on, appropriately, The Receptionist for iPad. Now, when you walk into the MRZ office, you are greeted by an iPad on a stand running The Receptionist for iPad software. Visitors sign in with just a few steps, and the company has set up multiple email and text notification workflows so that visitors are never missed. Middleton says the experience has earned the company some unanticipated attention — in a good way.